It seems that Asus has another new tablet, as well as the two it unveiled the other day, this one is called the Asus EPad. 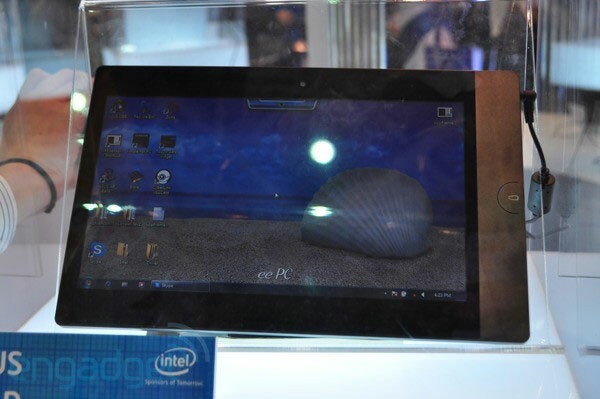 The Asus EPad tablet features a 10 inch display, and will come with Microsoft Windows 7. There are no details on exactly what sort of processor is inside the Asus EPad, and also no details on the other specifications, you can see it in action in the video below.